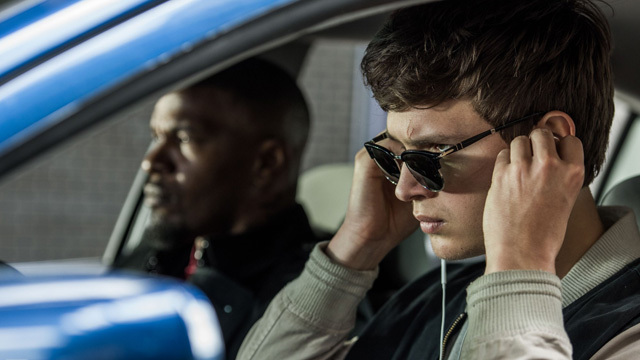 A first look at the new Edgar Wright film, Baby Driver, has arrived in the form of two photos via EW. 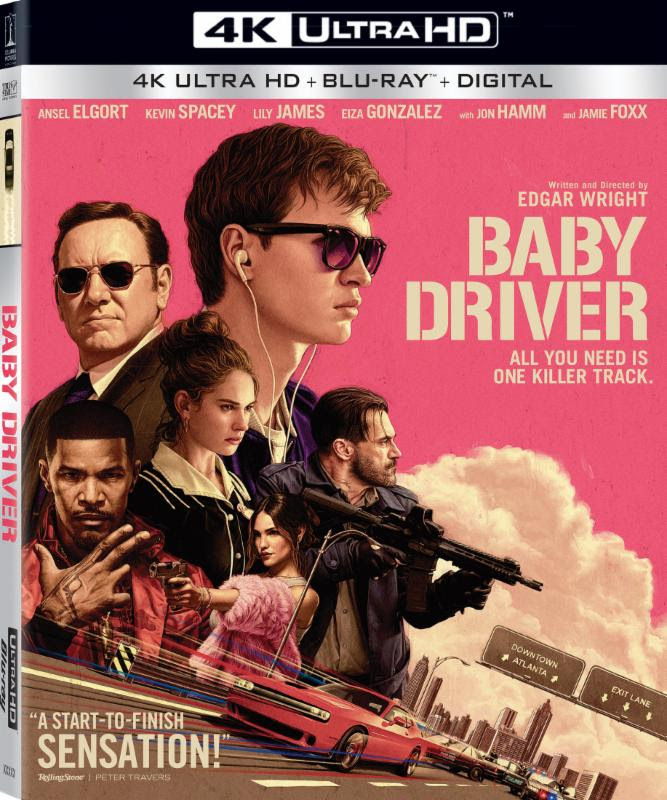 You can view the Baby Driver photos in the gallery below! Wright, whose previous credits include Shaun of the Dead, Hot Fuzz, Scott Pilgrim vs. the World and The World’s End, brought together a cast that includes Ansel Elgort (The Fault in Our Stars, Divergent) as Baby, Kevin Spacey (The Usual Suspects) as Doc, Jon Hamm (Mad Men, The Unbreakable Kimmy Schmidt) as Buddy, Lily James (Pride and Prejudice and Zombies, Cinderella) as Deborah, Eiza Gonzalez (Jem and the Holograms, From Dusk Till Dawn: The Series) as Darling, Jon Bernthal (Marvel’s Daredevil, The Walking Dead) as Griff, and Jamie Foxx (Django Unchained, The Amazing Spider-Man 2) as Bats. Baby Driver is coming to theaters on August 11.